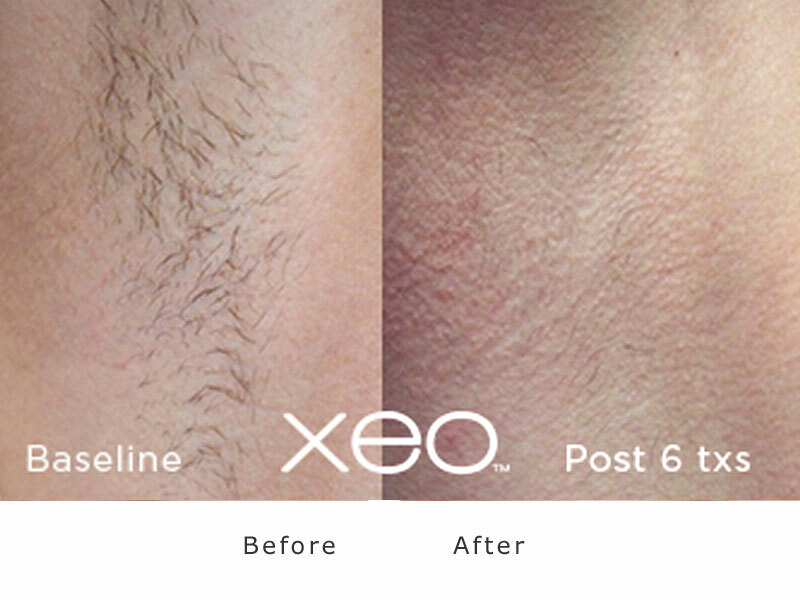 The purpose of the treatment is to selectively target the hair follicle without causing thermal damage to the surrounding tissue. The laser light is absorbed by the chromophore (colour) of the hair so therefore hair has to be black or brown .The laser light is not absorbed by white, grey or red hair. The light is then converted to heat which damages the bulge and bulb, disabling the hair structure. Hair has three growing cycles which are all present at the same time and the length of hair growth cycles vary for different body parts so therefore a course of laser treatment is recommended. 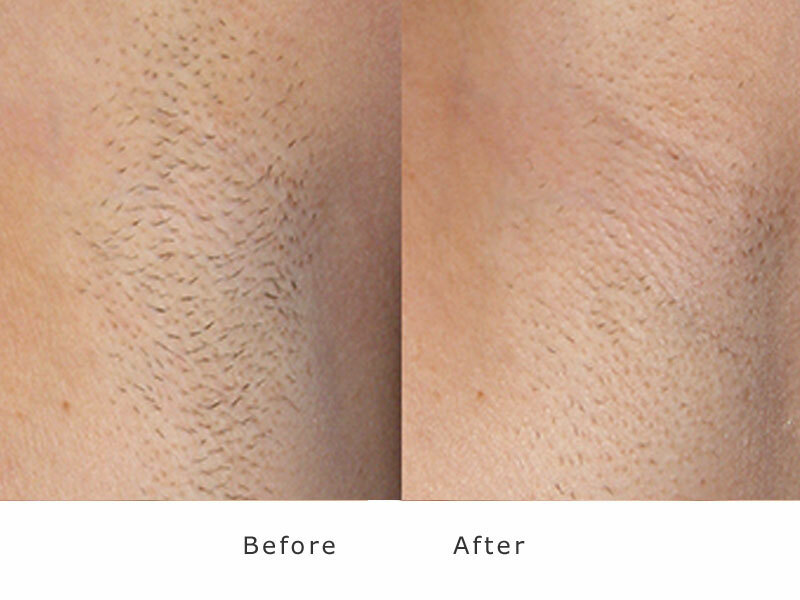 Anagen (Active) phase of hair growth is when laser hair removal is effective. Transitional phase last about 2-3 weeks 3% of all hairs are in this phase. Resting phase - hair falls out in preparation for the development of new hair. Up to 6-10 treatments maybe required. However the gap between treatments may lengthen due to results. Your Nurse will explain and advise on this. Following your Consultation a patch test will be performed to assess the response of your skin to the laser. This is safe practice to avoid any complications. During treatment gel will be applied to the area and you will feel a cool tip glide across the surface of the skin you will wear goggles during treatment to protect your eyes from the laser light. Following treatment you may experience a little erythema (redness) or perifollicular oedema and warm ice packs can be applied to cool the skin. The damaged hair follicle may take up to 2 weeks to fall out. 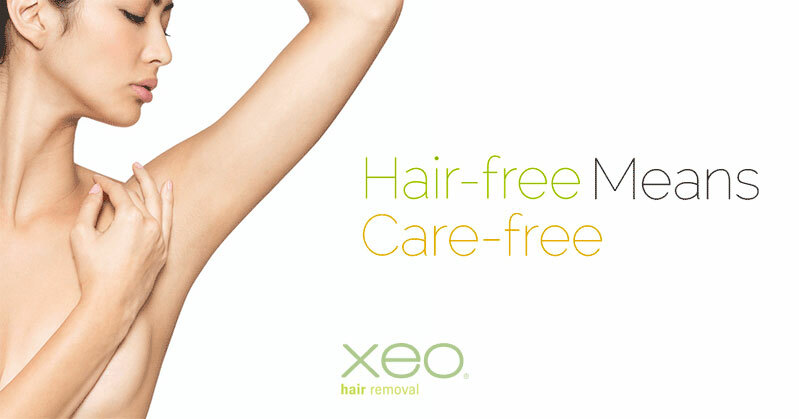 The Cutera Xeo is a medical laser, in our laser hair removal centre we use the truPulse™ Nd:YAG which is optimized for effective hair removal in all skin colours inc tanned and darker skin tones, darker skin has more melanin and is more prone to burns so a Nd-Yag is the choice of professionals. DO NOT use IPL Laser treatment for hair removal on darker skin its crude and can be traumatic. The safest laser hair removal laser for patients with darker skin types is a 1064nm Nd:Yag laser. Particularly suited for patients with darker skin types. 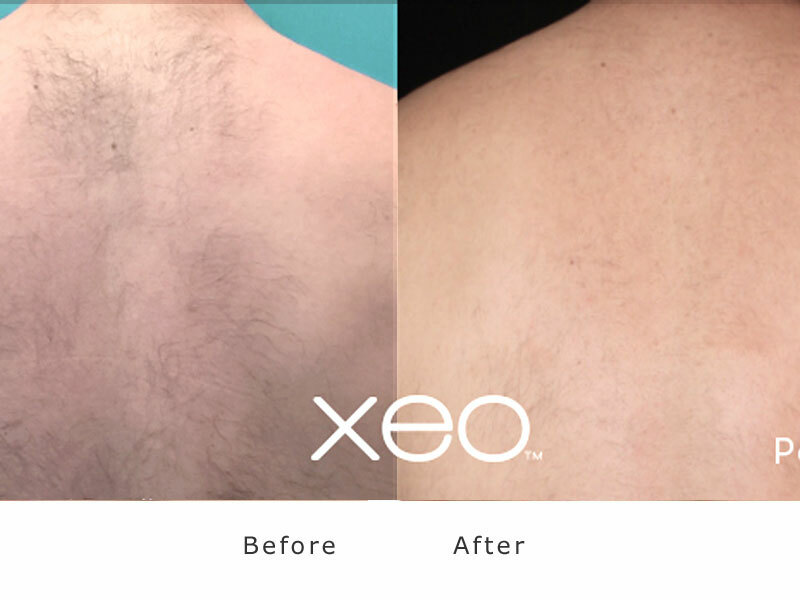 Laser hair removal lasers target melanin (pigmented cells) in the hair, but can also affect the melanin cells in the skin, which can lead to burns and even scarring. 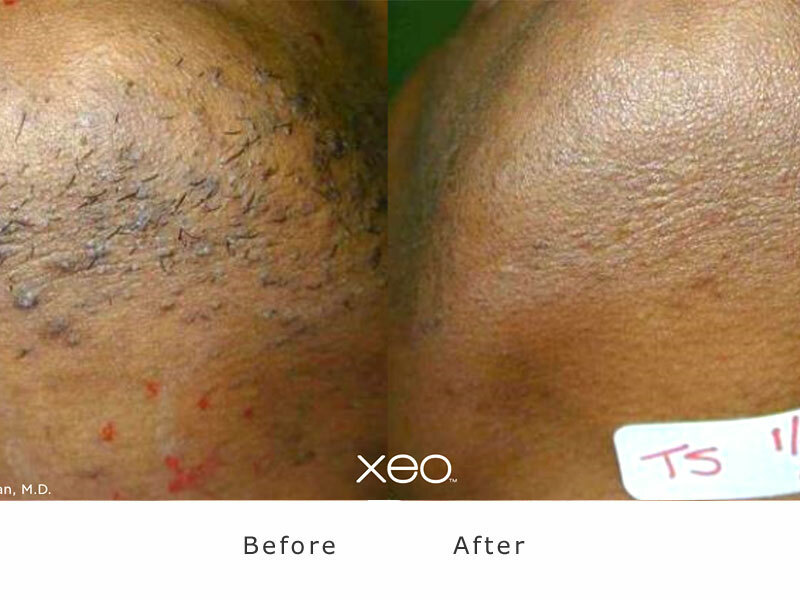 Laser machines use certain wavelengths of energy to heat and distort the hair follicle while limiting damage to the surface of the skin - Our clinic in Bolton Nd Yag 1040nm Laser which is the ideal laser for darker skin and hair removal this has been proven in clinical trials, The great advantage of this type of laser in treating skin types 4 - 6 (Asian and darker skin) is that it can identify the difference in the concentration of melanin in the hair and the skin. Patients should always do their research - ask any salon or clinic to confirm the type of laser used and ask for a consultation first. Ask how long and what qualifications and experience the laser operator has, note the name of the machine and double check thats its a laser and the specific type suitable for your type of skin / colour and hair removal. Always ask for a test patch to be done prior to treatment. IPL (Intense Pulsed Light) is NOT suitable for dark skin - its unsafe - the energy emissions is less controllable, that is why a diode or better still a Nd-Yag machine should always be the choice. Our Bolton laser clinic specialises in quick and safe ways to rejuvenate ageing skin. A wide range of proven clinical laser skin treatments using our medical laser are available.